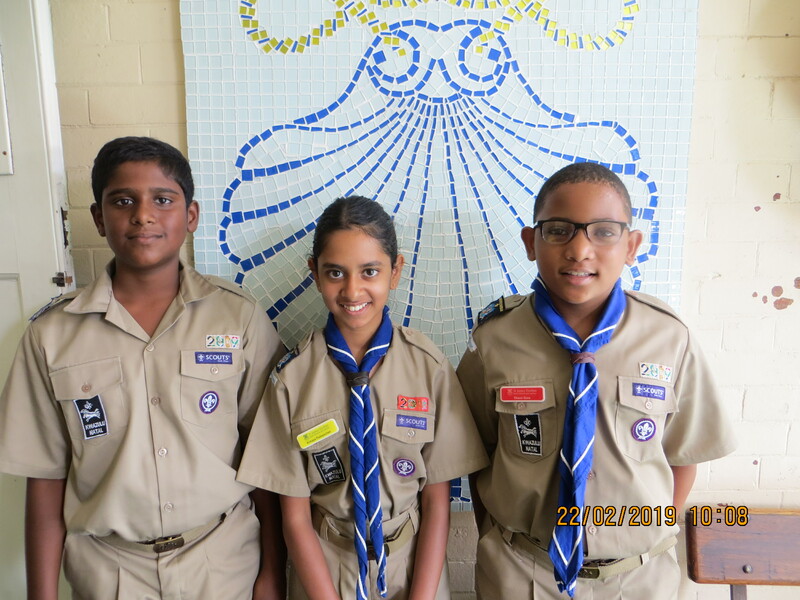 Three of our pupils Daniel Naidoo in Grade 7, Kimaya Padayachee in Grade 6 and Shaun Gasa in Grade 5 all arrived at school on Friday 22 February dressed in their Scouts uniform in order to commemorate Baden Powel Day. Baden Powel was the founder of Scouts and 22nd February is a very important day on the Scouts calendar. 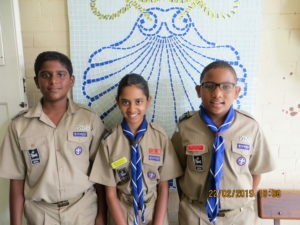 All 3 looked very smart and proud to represent Scouts. 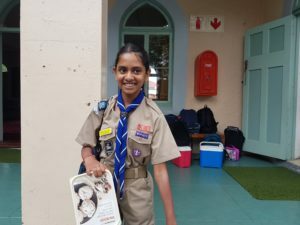 Well done on making such a big commitment and we wish you the best in your Scout journey.